“I just read your book and really loved it….my own SP description was sadly lacking! 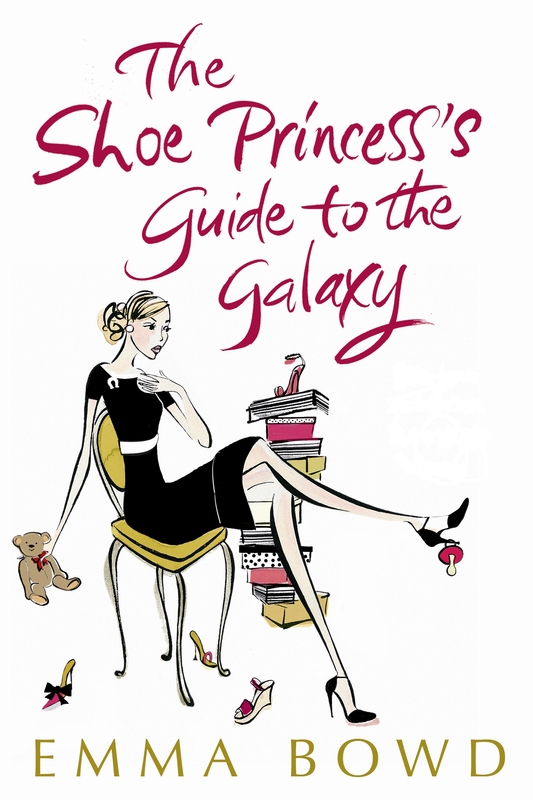 This shoe princess discovered her inner SP later than some of her counterparts and so her shoe passion is a source of delicious delight (she has ‘lost’ years to catch up on). She has never bought a designer pair of shoes (and finds the prospect both scary and intriguing). As a full time mum, some of her most satisfying moments come from having her shoes noticed! She rarely wears heels as life has to be practical but loves a bit of height…she would love to have a lifestyle that warranted higher heels or, gasp, stilettos and often picks up hugely impractical shoes to stroke and admire…before going on to purchase a practical ballet flat. This SP is very grateful to Princess Sapphire of Shoelandia for a hugely entertaining read which was such a welcome diversion from the grind and toil of life with a 2yr old and a 4 yr old! An education…!